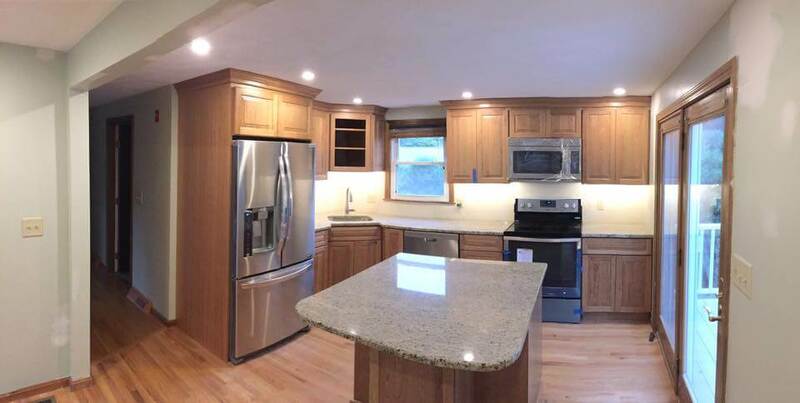 Timberline Woodworkers is dedicated to providing the highest quality services in building, carpentry, construction, and remodeling…on time and within a budget. Our experienced team is committed to exceeding customer service expectations from start to finish. New homes, second levels, in-law apartments, garages, porches, sunrooms, and family rooms. 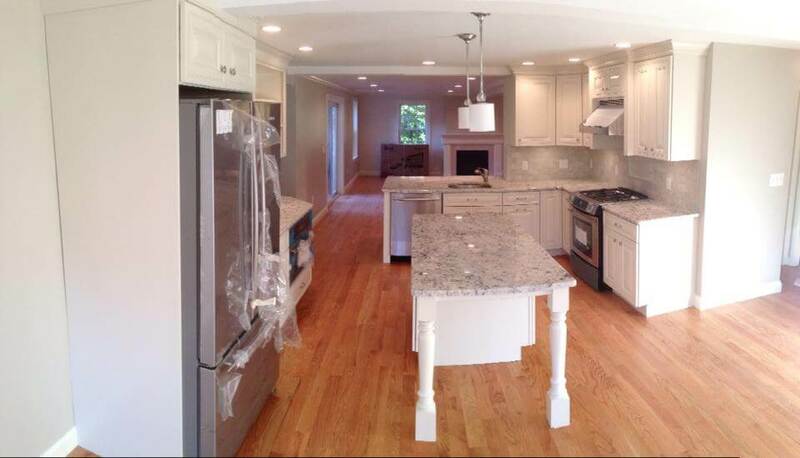 We include the installation of appliances, plumbing and electrical fixtures. We make it our goal to work closely with local cabinet designers and suppliers. 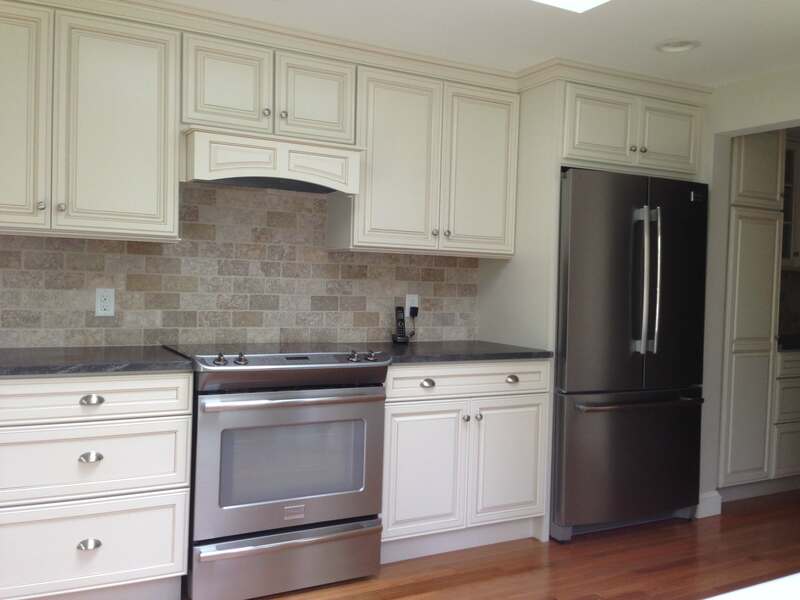 They offer several cabinet styles from inexpensive small apartment kitchens to deluxe custom cabinetry. New and exciting LED lighting that’s low-profile, high efficiency, high output that is available for any style configuration/layout. This includes dimming functions to adjust the lighting. We also offer under the cabinet low-voltage tape lighting. HVAC direct venting of microwaves and range hoods. Toe kick compact radiator heater which can replace existing hot water baseboard heat. 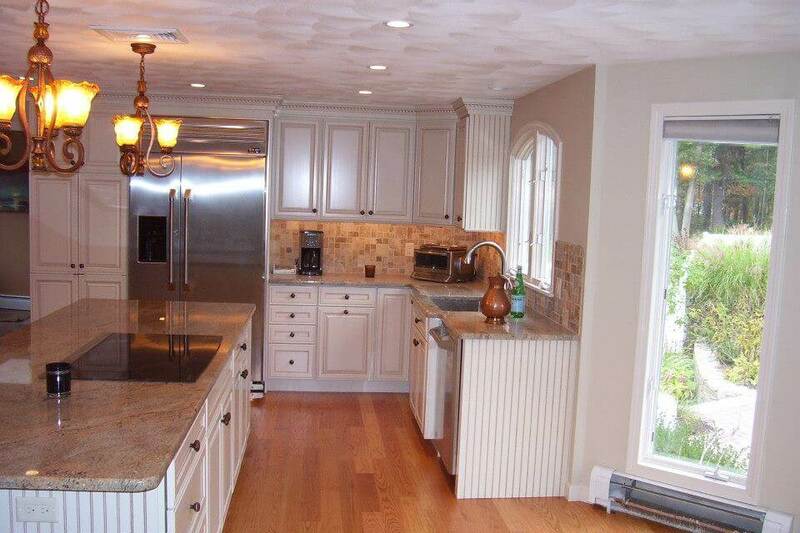 This creates an increase in wall area, which provides a larger variety of cabinetry options. Starts with plastic prep zip walls and drop clothes to help minimize dust throughout construction. Wall removal/beam installation to open up floor plans. Responsible Recycling of all trash materials and fixtures. Clean work site daily to maintain safe operation. Composite decking and railing systems, porch enclosures and entryways. 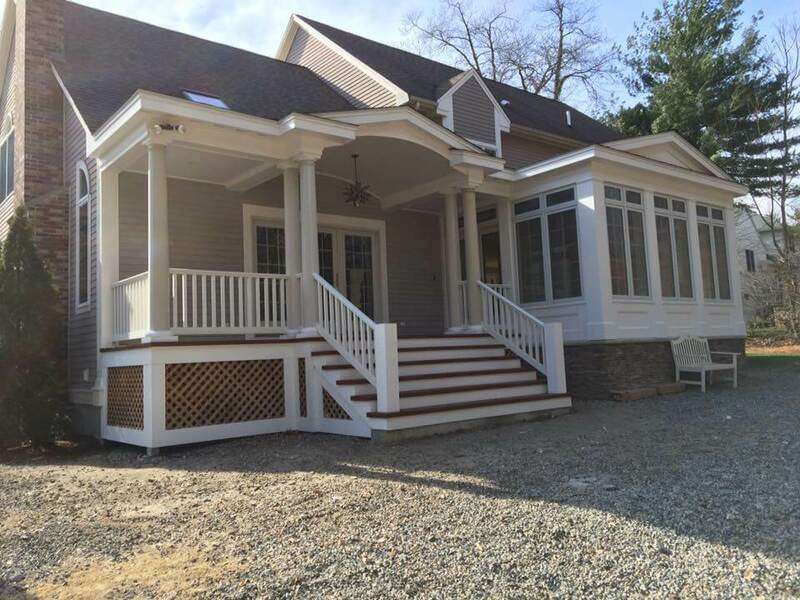 Anderson new construction windows, Harvey new construction and replacement windows, sliding patio doors, Pella new construction windows, Therma-Tru entry doors. Various hardwood flooring material including; oak, red birch, maple, bamboo. Countless Laminate floorings. Click here to see the additional services we offer! Timberline Woodworks did an awesome job on our mudroom addition. Their pricing was fair and their workmanship was top notch. The biggest compliment I could give and I have also received is that you would never guess it was an addition as it looks like it was always part of the house. 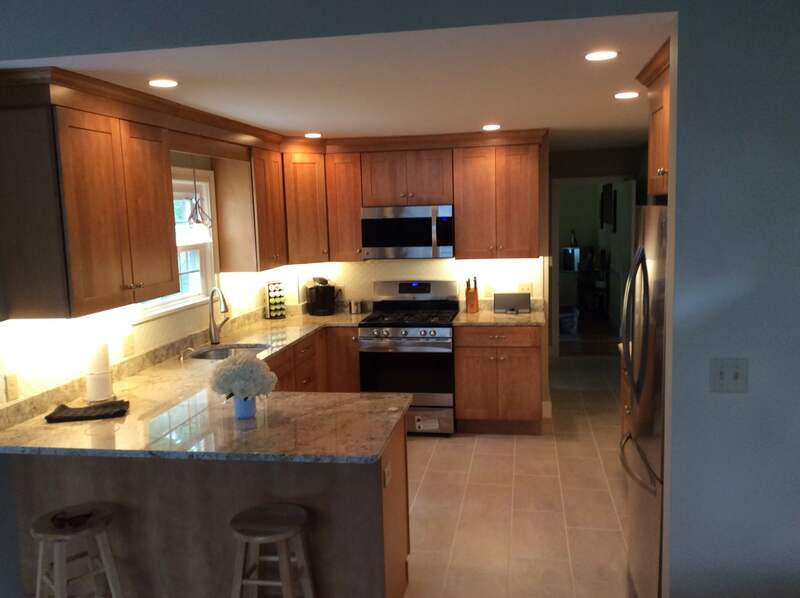 If you want great work and dedicated workers call Steve at Timberline Woodworkers. 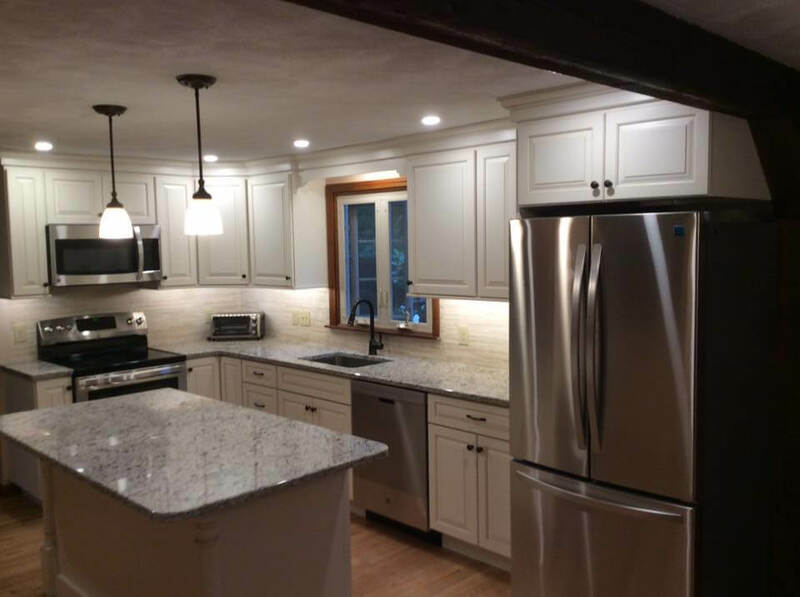 We have had Steve and his crew do several jobs for us from a full kitchen renovation to several smaller updates in our home. Steve always has great ideas to enhance our renovations. From the first meeting to the last we are always impressed with his professionalism. The workmanship is fabulous. 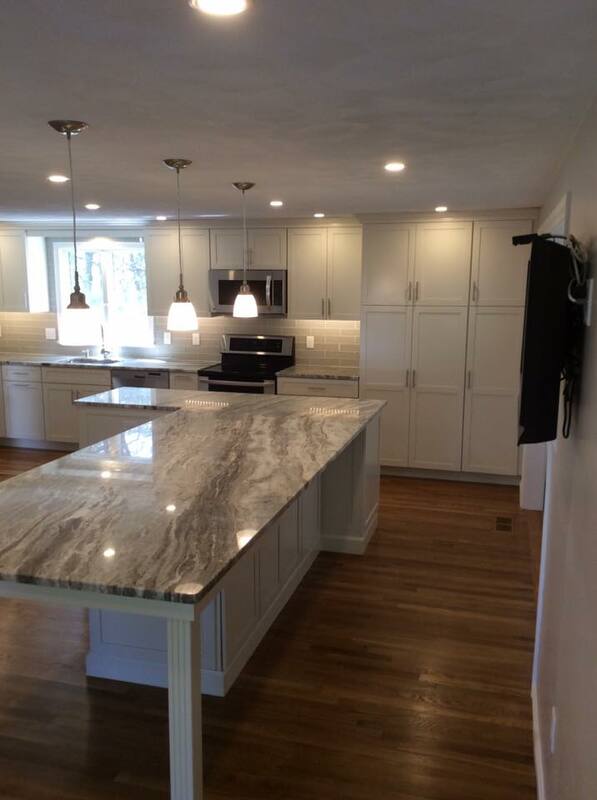 All workers associated with Timberline Woodworkers are extremely polite, prompt, and professional. 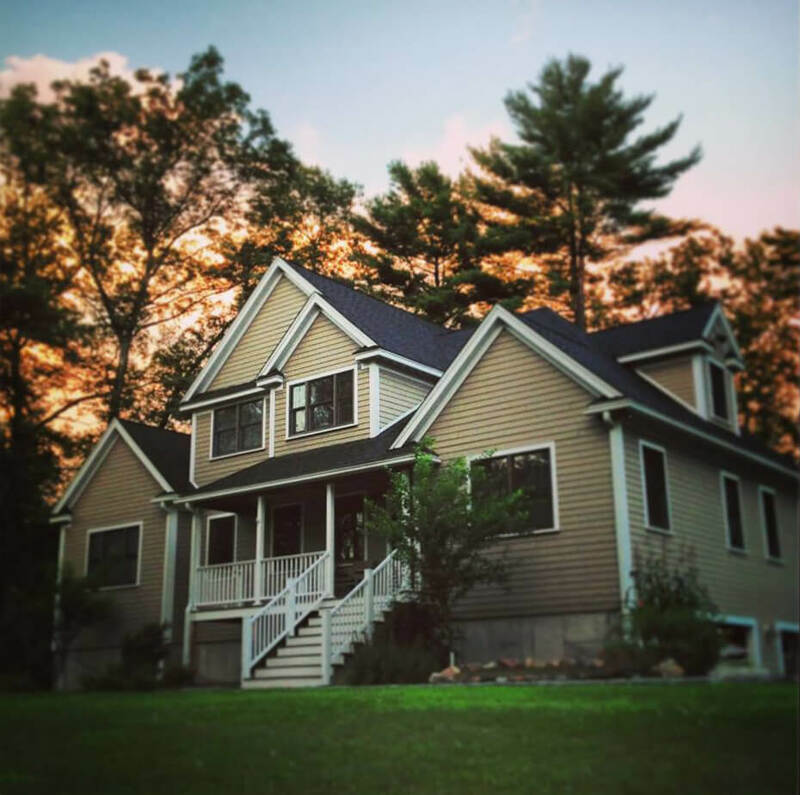 They always show great care for our home and property – leaving everything pristine at the end of each work day. 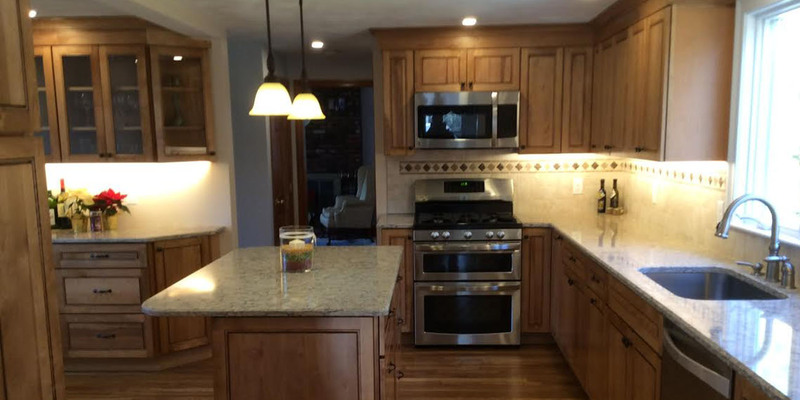 We highly recommend Timberline Woodworkers. We will certainly being calling them for other projects. Thank you for visiting the Timberline Woodworkers website.